Book Tag Team 90s Tour, Halftime Shows & Corporate Entertainment Today. Whoomp! There It Is. Tag Team Back Again…. 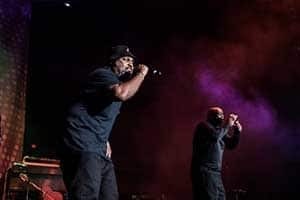 Could the old school rap group that’s sold more than 7 million records worldwide right for your international concerts, cruise ship entertainment, or casino events? 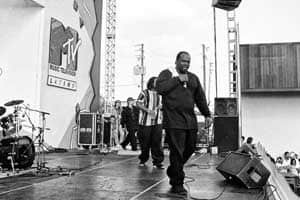 Would this rap duo who produced and wrote one of the biggest rap singles in the history of recorded music be the perfect entertainment for your state fair, corporate junket, or Las Vegas residency? 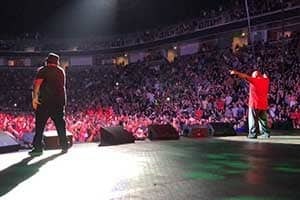 Are these dedicated rap artists whose song is adored in stadiums and arenas across the world be the perfect entertainment for your halftime show, hockey intermission, or world cup period timeout. 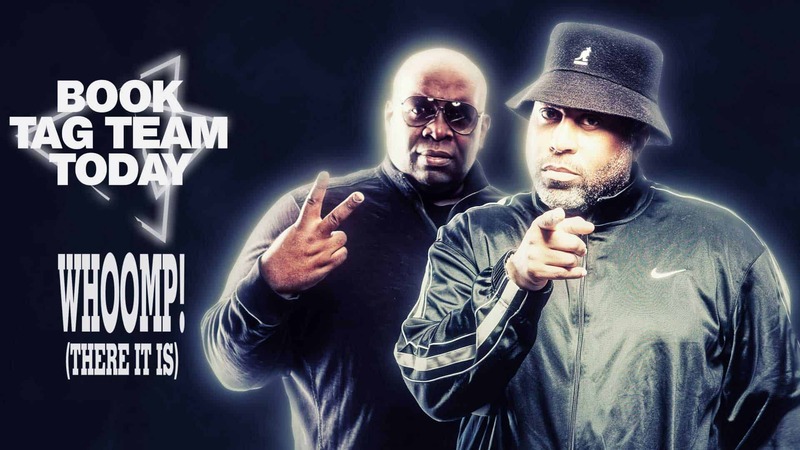 Tag Team is ready to showcase it’s high energy show to nostalgic fans of 90’s music worldwide. What better way to reward your employees and colleagues for their hard work than to provide entertainment from one of the legends of ’90s hip hop? Your staff will have a rockin’ good time and will return to work feeling refreshed and appreciated. Tag Team has performed around the world to sold-out audiences. They are an internationally-acclaimed group with fan bases in Europe, Asia, South America and every other continent that wants to party! They bring out the 1990s nostalgia all around the globe like no other group. There’s not a sports stadium or arena that doesn’t play Whoomp There It Is! 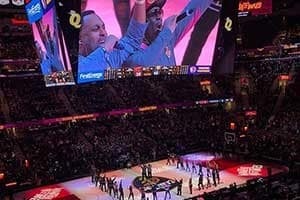 The platinum-selling hip-hop group has recently performed halftime shows for NFL fans of the Arizona Cardinals and San Francisco 49ers as well as well as a stellar 2018 playoff performance for the Cleveland Cavaliers. Their track record speaks for them; they know how to keep arenas and stadiums energized and entertained during halftime or intermission. Tag Team has experience touring casinos all around the world. 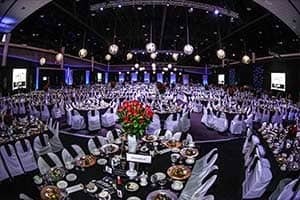 When you hire them for your casino entertainment, you can be sure of an experienced and professional operation. Pull in new customers and entertain your regulars with a legendary entertainment experience. Want to bring a little flavor from ‘90s hip hop history to your private event? Tag Team is the group for you! 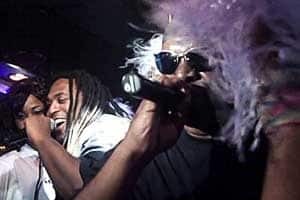 Turn your private party into the night people will be talking about for years to come with the legendary duo behind one of the biggest hits of the ’90s. 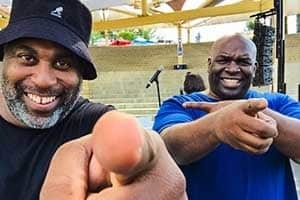 See 1990s Old School Hip-Hop Group Tag Team Perform Live! There’s nothing like a night partying with the nostalgic sounds of the ‘90s! 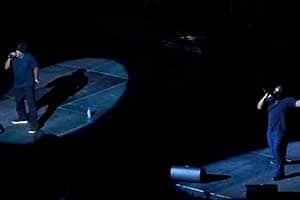 Tag Team brings excitement and unparalleled entertainment to any theatre or night club. 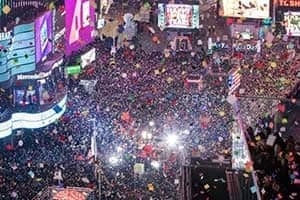 Want to draw the big crowds? Put Tag Team on your marquee and be prepared to party! College kids love to party. Show them how to do it the old school way with a scheduled performance by the iconic ‘90s pros! Tag Team is ideal for any celebration on campus large or small. Spread the word that this funky duo is in town and watch the crowds grow. If you need to get your crowd excited and ready for the headline act, then Tag Team is the act you require. Which crowd could fail to get fired-up by the people who made “Whoomp! (There it is)”? You’ll guarantee a audience who will be dancing and ready for more if you hire Tag Team as your opening act. 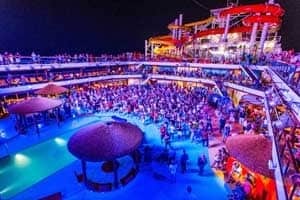 Want to send ripples of anticipation through your cruise ship guests? Everyone will want to relive the ‘90s at sea when Tag Team gets on board! Spread the word that the legendary old school team is below decks and watch the excitement spread! 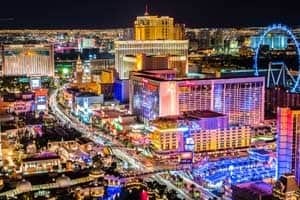 Trying to conjure up the magic of the 1990s for your Las Vegas venue, then you want to hire an act which came to be definitive of the decade. If you hire Tag Team, then you will give your crowd the gift of their high energy unique 90s performance like no other. What better way to ring in the new year than with a performance from the old fools from the old school? Tag Team will amp up your party-goers and get them ready to celebrate in true ‘90s style! 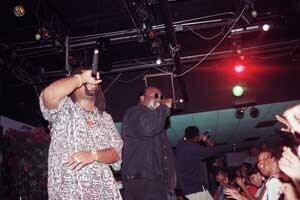 Secure DC The Brain Supreme & Steve Rolln for your next event. WOW! You did it TAG TEAM! All 1800 gala guests on their feet dancing and singing every word along with you! It was our pleasure to have you perform at our event and you were unbelievably great to work with! Looking forward to using TAG TEAM again in the future.